Sculpture "Merry goat", Nizhniy Novgorod, Theater Square. Established in 2005 year. 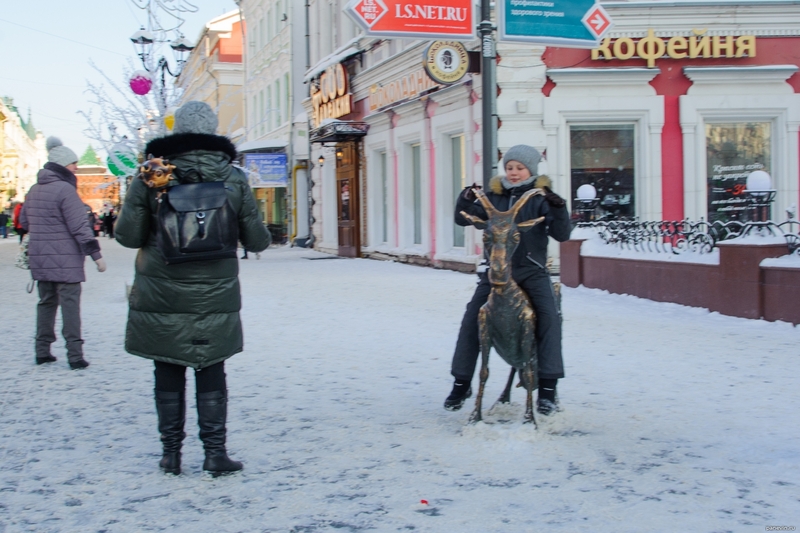 Blog, posts animals, children, Nizhny Novgorod, street-life.